The Buttertones premiere the video for “You and Your Knife” via Brooklyn Vegan. 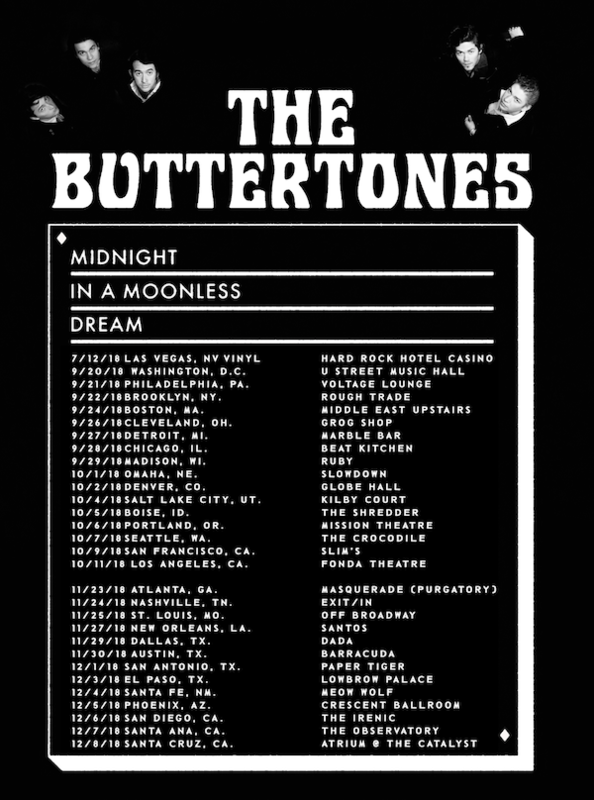 The Buttertones are heading out on a US tour to celebrate the release of Midnight in a Moonless Dream. 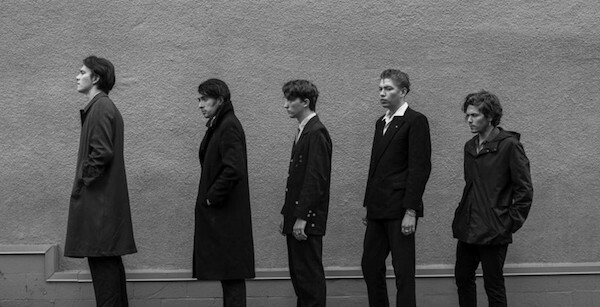 The Buttertones are playing an in store at Amoeba Hollywood on May 8. The Buttertones premiere “Baby C4” via Paste Magazine. 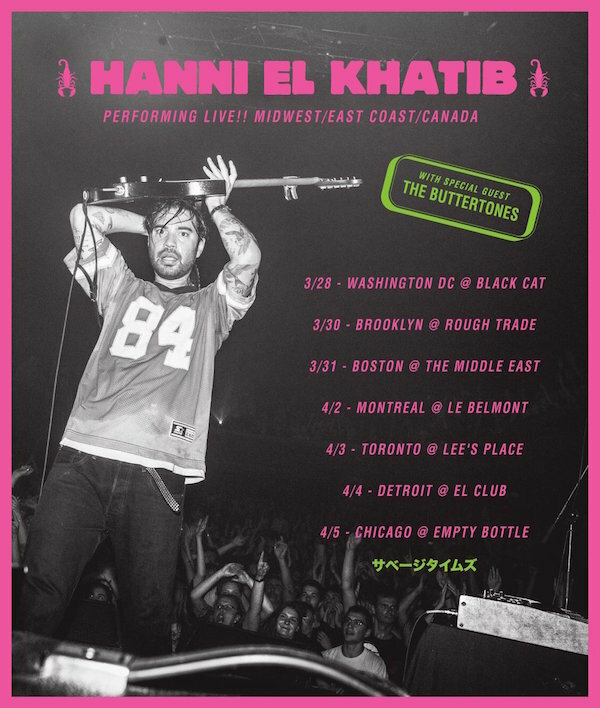 Hanni El Khatib is playing some North American shows w/ The Buttertones. 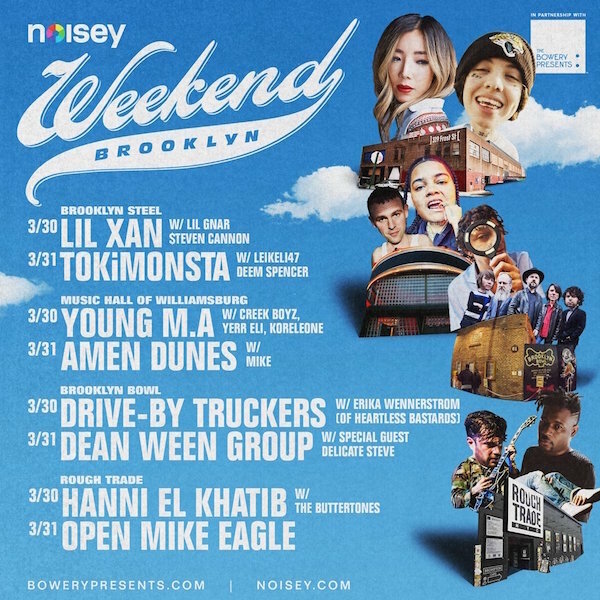 Tickets on sale Friday. 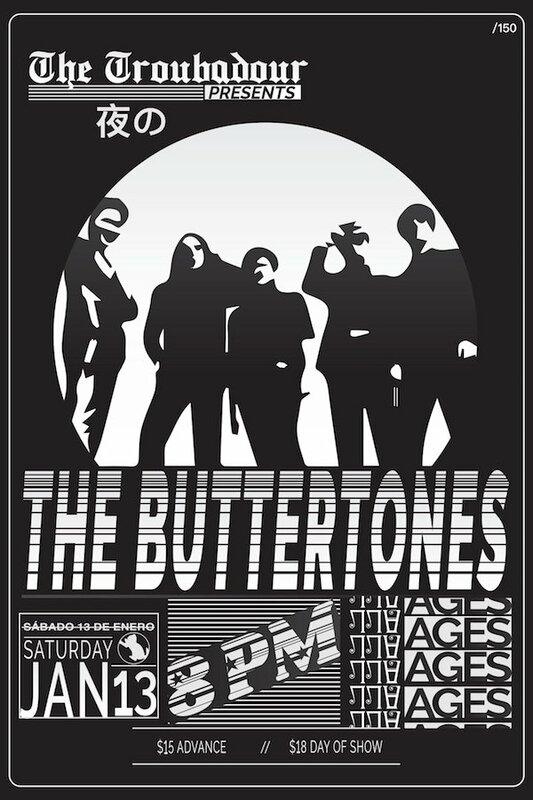 The Buttertones are playing The Troubadour in Los Angeles, CA on January 13. Tickets on sale this Friday at 10 am. 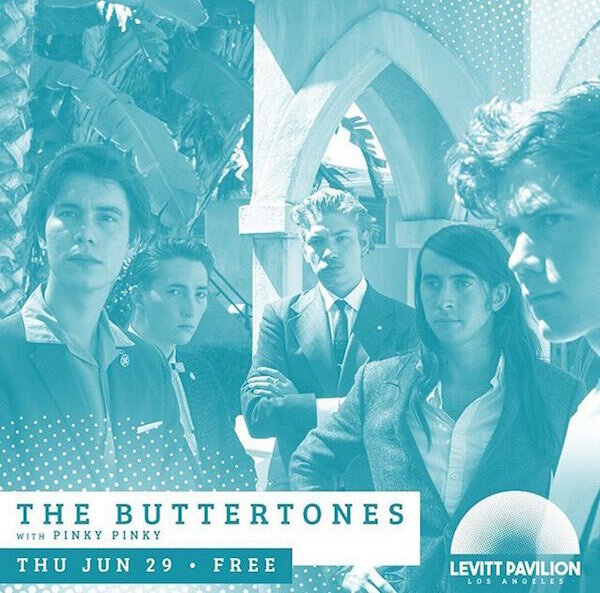 The Buttertones & Pinky Pinky are playing at Levitt Pavilion in Los Angeles, CA this Thursday June 29.